WILMINGTON, Del. 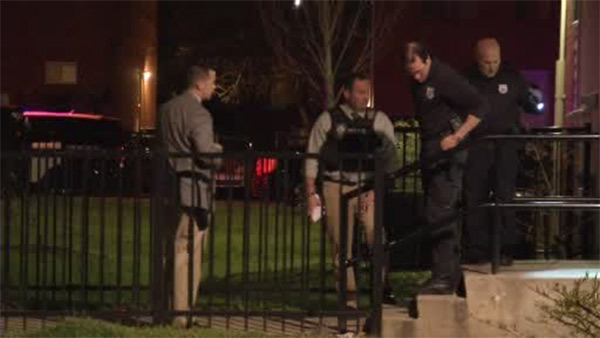 (WPVI) -- A man was stabbed in Wilmington, Delaware Wednesday night. The incident happened around 10 p.m. on the 400 block of North Spruce Street. Police say the man was stabbed several times. He was taken to Christiana Hospital with serious injuries.